We've got (almost) the whole animal kingdom presented in yarn in our fabulous collection of knitted animal patterns! Let's go on a bear hunt! 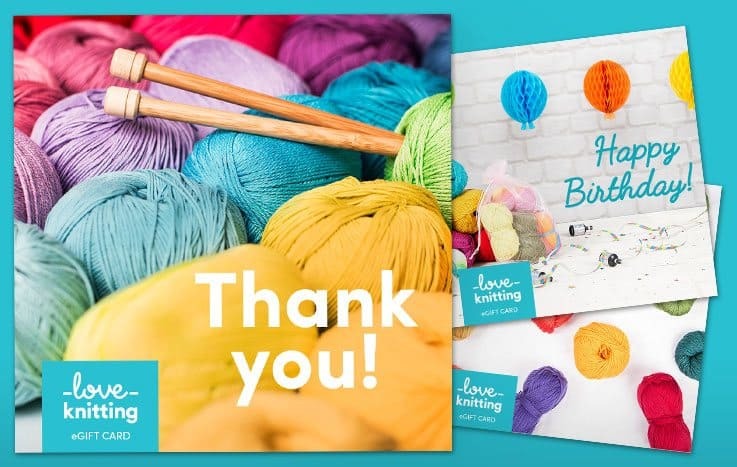 There are lots of great reasons to knit animals - they're super cute, they make gorgeous gifts, they're fun to knit - but from a technical point of view, knitting an animal will introduce you to a whole new range of knitting skills that will help you throughout your knitting journey! 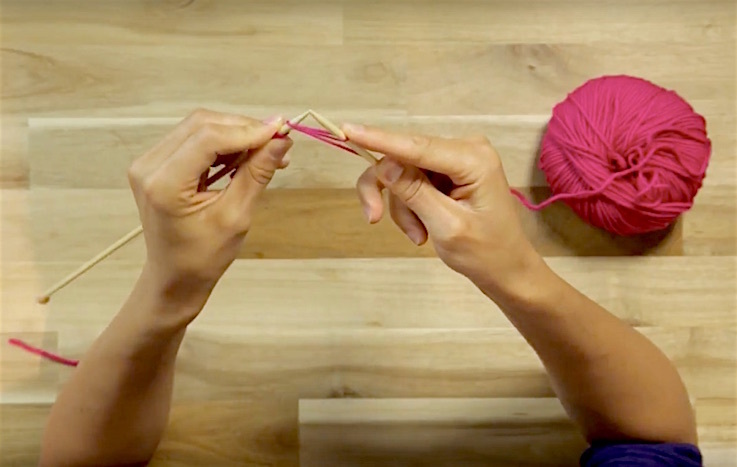 Learning how to shape your knitting, changing colors, sewing up - these techniques are so important for all knitting projects! Let's take a look at some of our favorite animal knitting patterns! Bees are great fun to knit, and a great way to use up black, yellow and white yarn in your stash! We've got patterns for bibs, booties and finger puppets as well as cuddly bees and little appliqués! 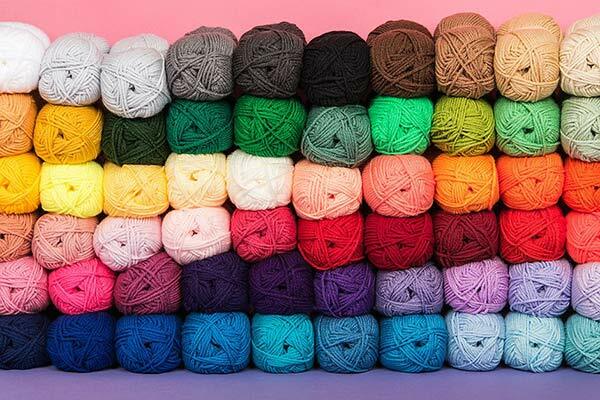 Dogs and cats love to play with toys, and we've got lots of fun patterns for you to knit to keep them amused, from little mice to balls and sweet doughnuts! Everyone loves penguins! These cheeky little penguin knitting patterns are always favorites whether you knit teeny tiny ones or big squishy penguin cushions. 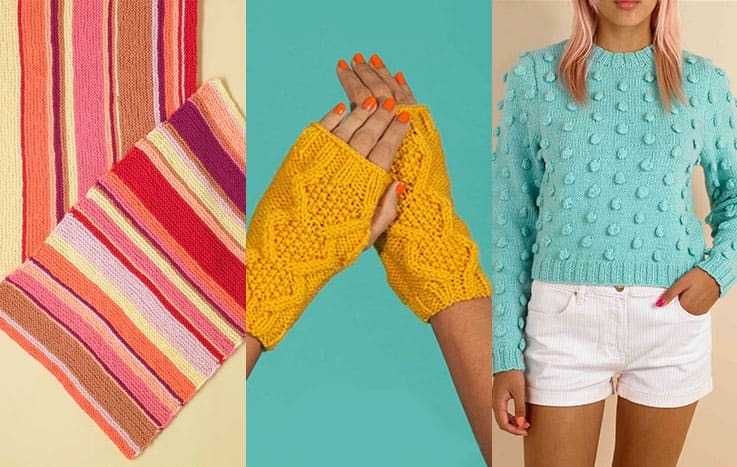 They are ideal motifs to knit into garments and accessories too! Hop, bunny, hop! Rabbits with their sweet floppy ears are very popular to knit, and we've got a whole hutch full of enchanting bunnies for you! Will you be able to decide between cuddly bunnies, rabbits with outfits to wear, bunny hats, glove puppets and the sweetest teeny tiny bunny friends? Rachel Borello Caroll's Dutch rabbits are just the right size for little hands! Elephant trunks are the sweetest thing for little fingers to curl around, making elephants a great choice for baby knits! 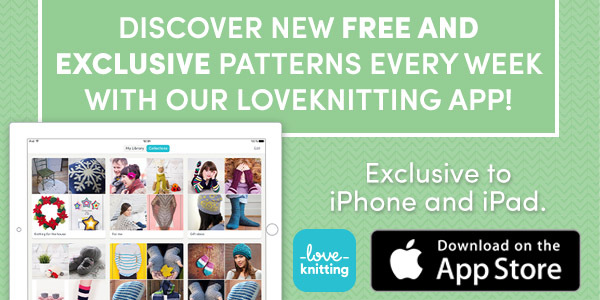 Our pattern collection includes toys, elephant intarsia, elephant hats and elephant rattles, so get knitting those trunks! Julie Williams' animal patterns are nothing short of fabulous - Girl elephant in a frondy dress! Beauty is in the eye of the beholder - and creatures from under the sea can be just as cuddly and sweet as any knitted rabbit! We've got an oceanful of sweet sea creatures for you to knit, from dangly jellyfish (which are helpful for premature babies according to research in Denmark) to squid mittens and octopus cushions! O is for Octopus - a fabulous squishy sea creature to play with! Cheeky monkeys are great fun to knit and these playful knitting designs that are sure to keep your hands full! Find your catch of the day amongst our huge list of great fish knitting patterns, from your common carp to a beautiful rainbow trout, you can fill your aquarium with these super swimmers! And if that's not enough animals for you, you can also browse a plethora of patterns for animals like frogs, lions, mice, and crabs and lobsters!